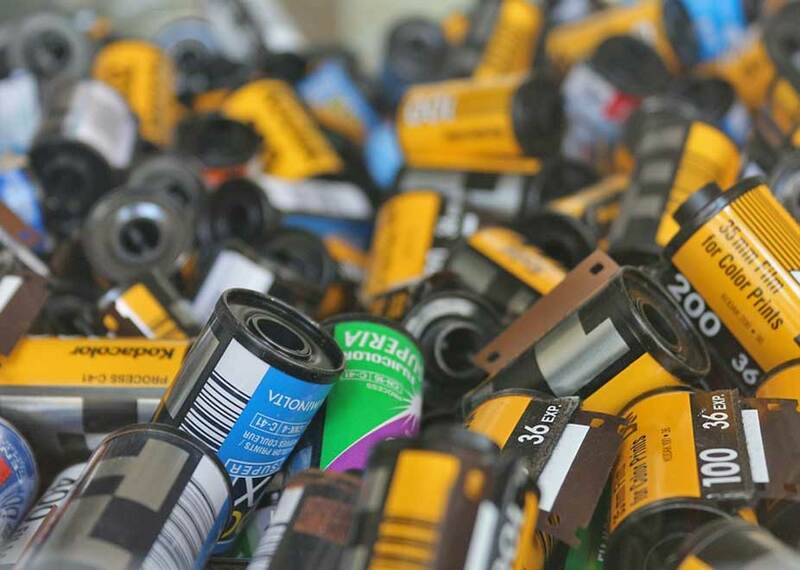 Receive two different mystery rolls of 35mm film every month. Recurring monthly payments. No hassle cancellation. Read FAQ for more info. Premium option: take it to the next level with such brands as Cinestill, Dubblefilm or Revolog. Unfortunately, some of the brands of film have to be covered only in the premium option of our monthly subscription. We will surprise you! 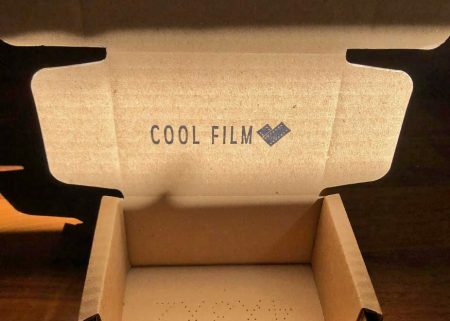 Cool Film might well be the only 35mm analogue subscription box in the UK. We’re now delivering internationally. That’s right, we are delivering wherever you are. We would charge you a small fee for delivering your analogue goodies. So far, our boxes have travelled to a range of countries including the USA, Chile, Australia, India and Italy. Not bad at all for a small project that started a few years ago with almost zero marketing budget. Do you prefer medium format? 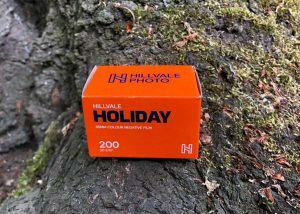 Check out our 120 film subscription. Cool Film has always been relying on its subscribers. 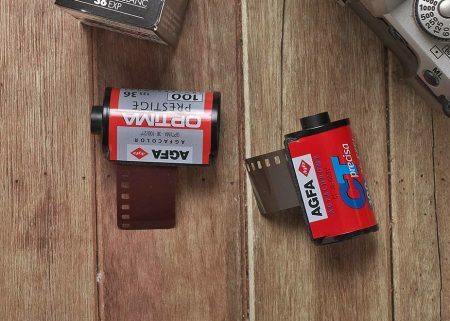 In general, film is not cheap. That’s the reality. However, our subscribers love receiving their two different rolls of film every month. We’re more than a film subscription box. 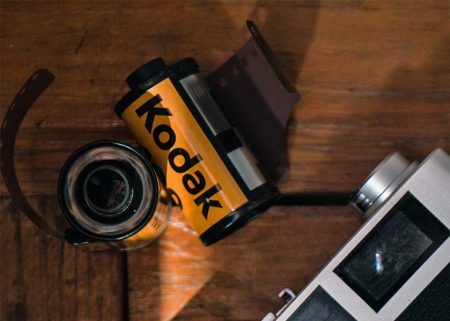 We’re delivering joy to everyone who loves film photography. Sign up now and thanks for being awesome.